I would like more information about 0 Alamo Pintado Road. 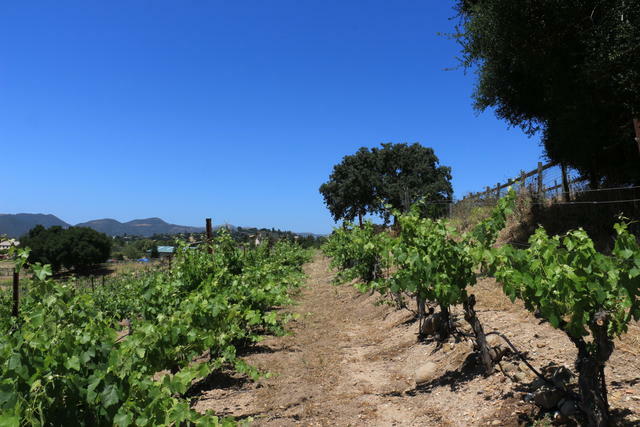 This is a wonderful opportunity to own a private and secluded parcel in the Santa Ynez Valley. A 2 acre vineyard on the south facing hillside is planted with Syrah grapes that has been farmed and produced by Carr Winery since 2005. There are many possible uses for this property with it's building site on the hill, perimeter fencing, and meter and views across the valley.